Address: NH 17, Calicut Road Azhinjilam P.O. Malappuram District, Kozhikode Bypass, Kozhikode, Kerala 673632 India. 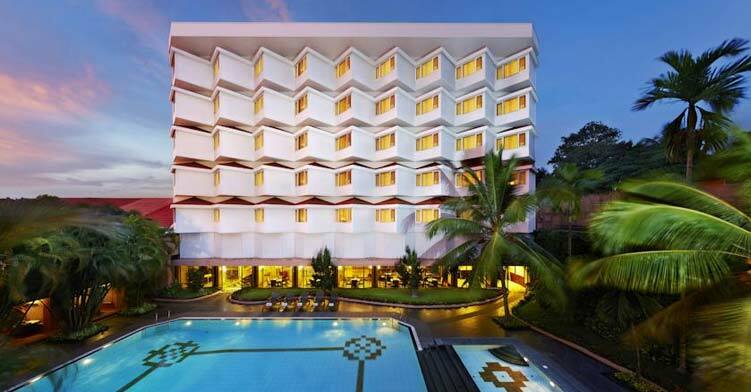 WelcomHotel Raviz Kadavu in one of the air-conditioned rooms featuring refrigerators and minibars. Bathrooms with bathtubs are provided. Conveniences include direct-dial phones and wake-up calls. Enjoy a range of recreational amenities, including an outdoor pool, an indoor pool, and a sauna. This resort also features an arcade/game room and a hair salon. Kadavu Resort & Ayurveda Centre in Azhinjilam, you'll be near the beach and within the region of Kozhikode Beach.